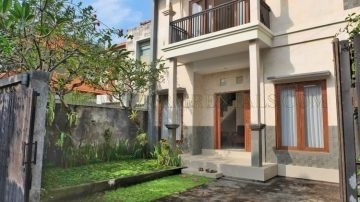 A good location villa in west-side of Sanur area. 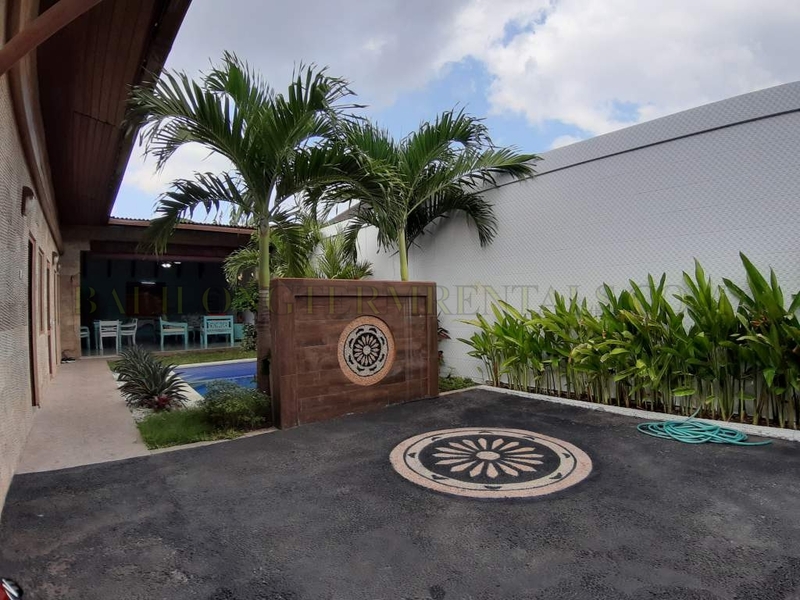 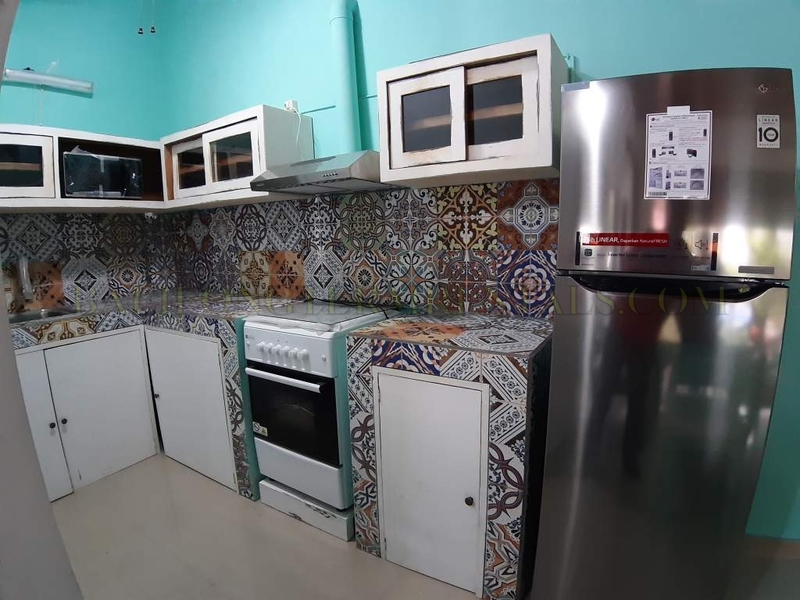 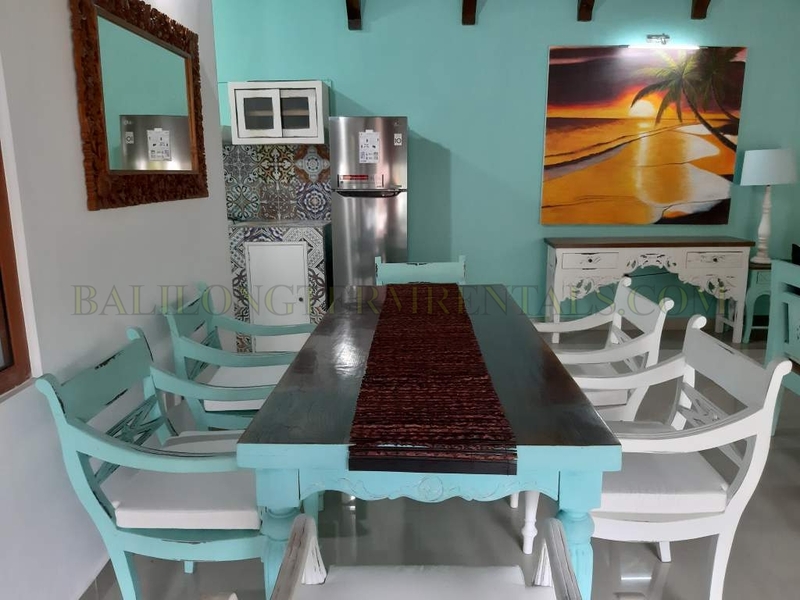 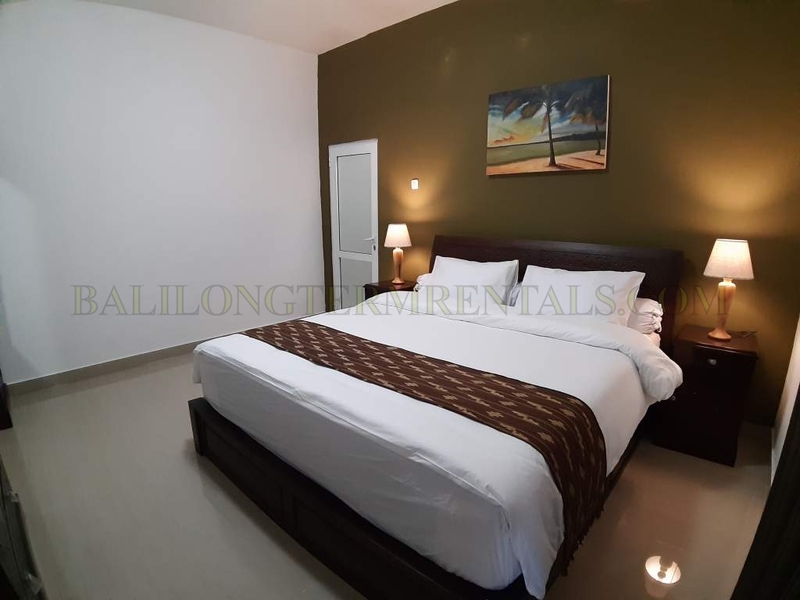 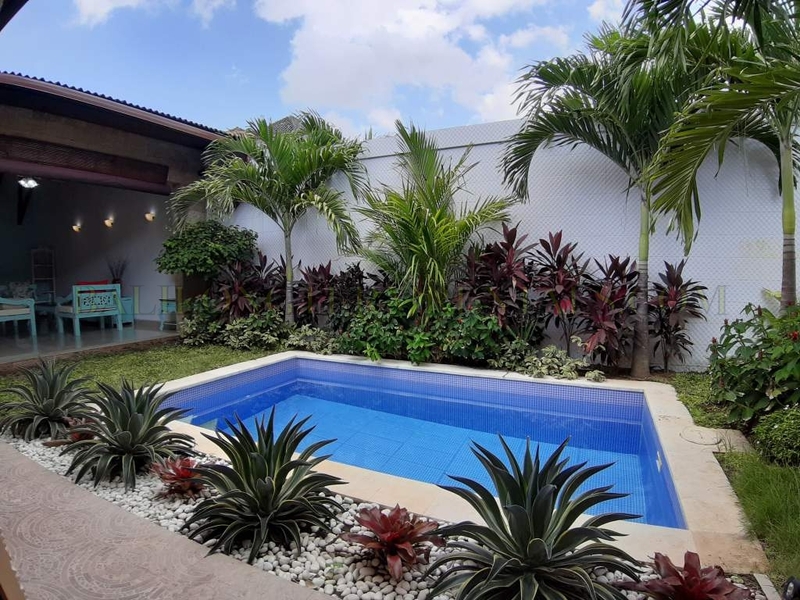 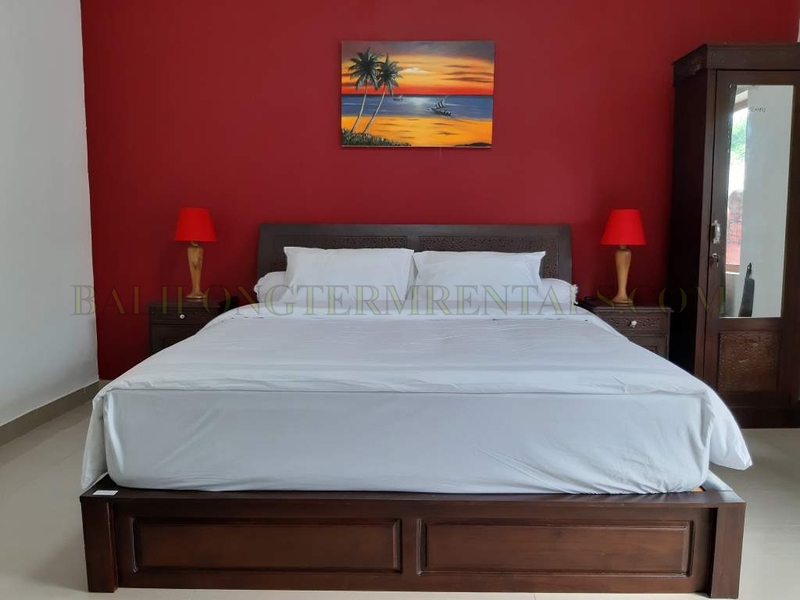 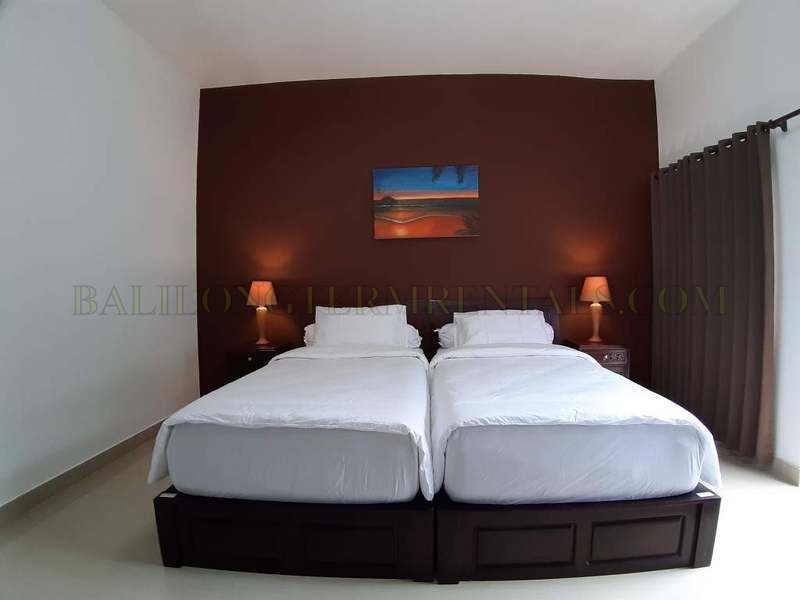 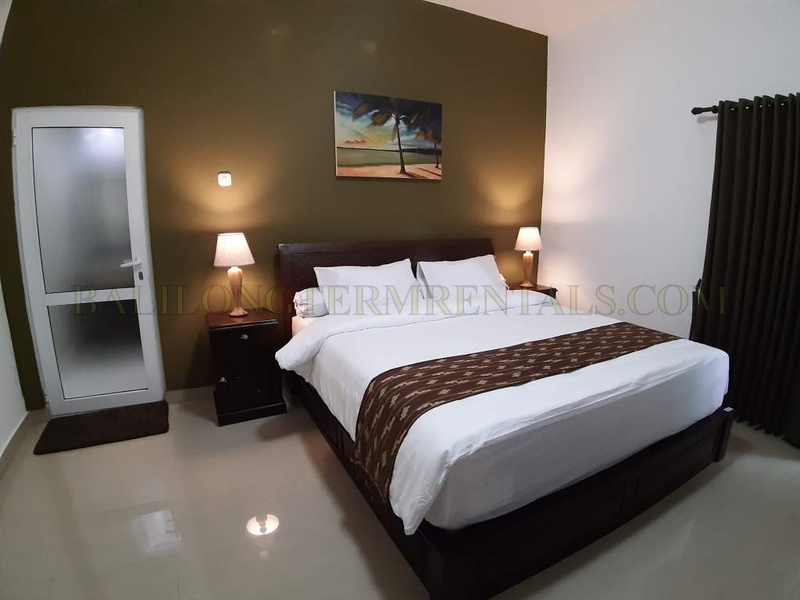 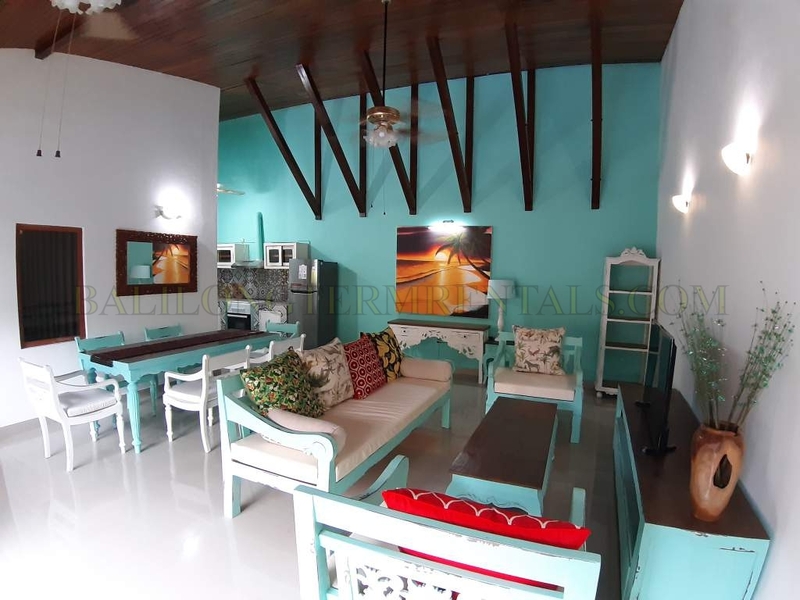 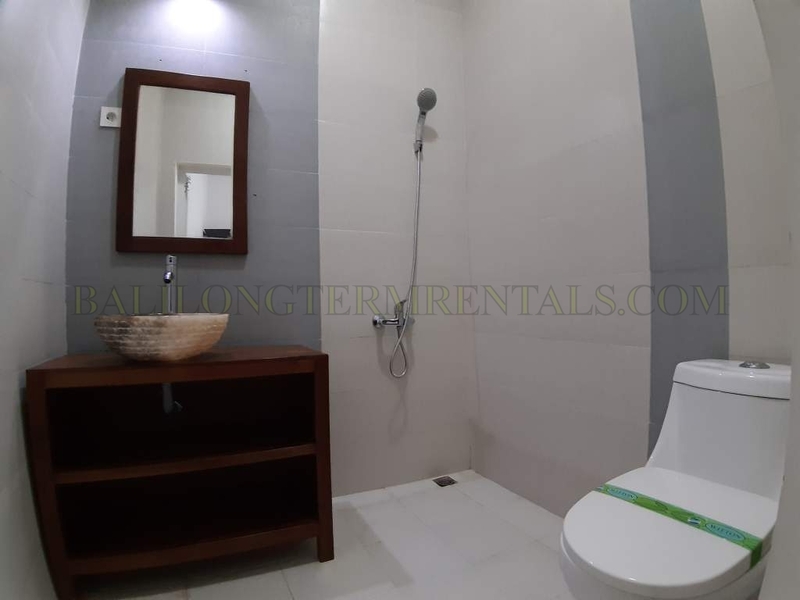 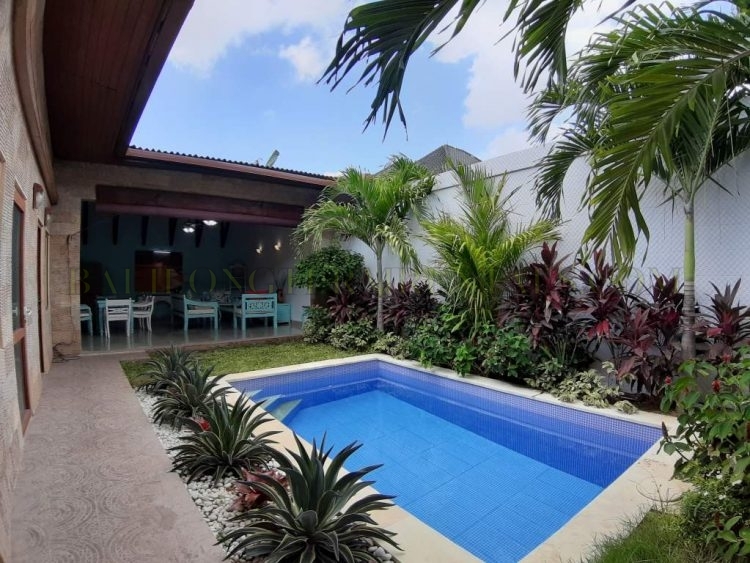 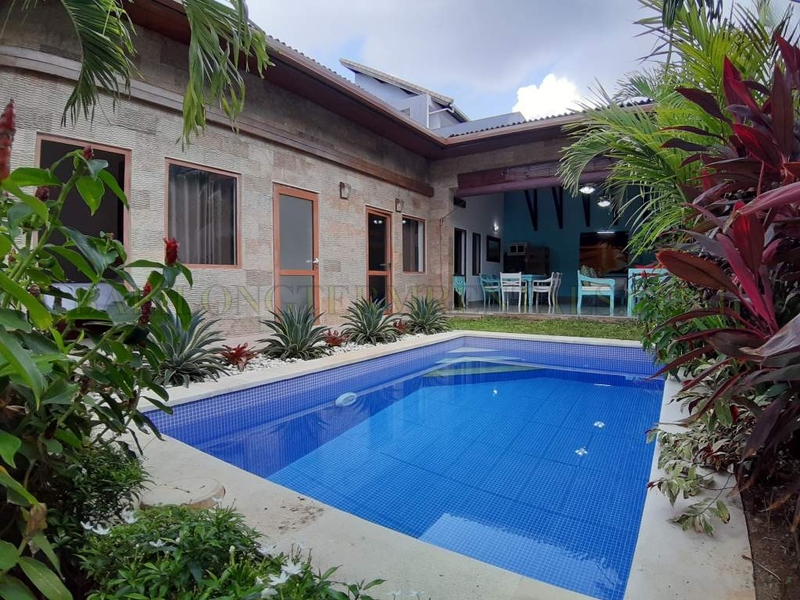 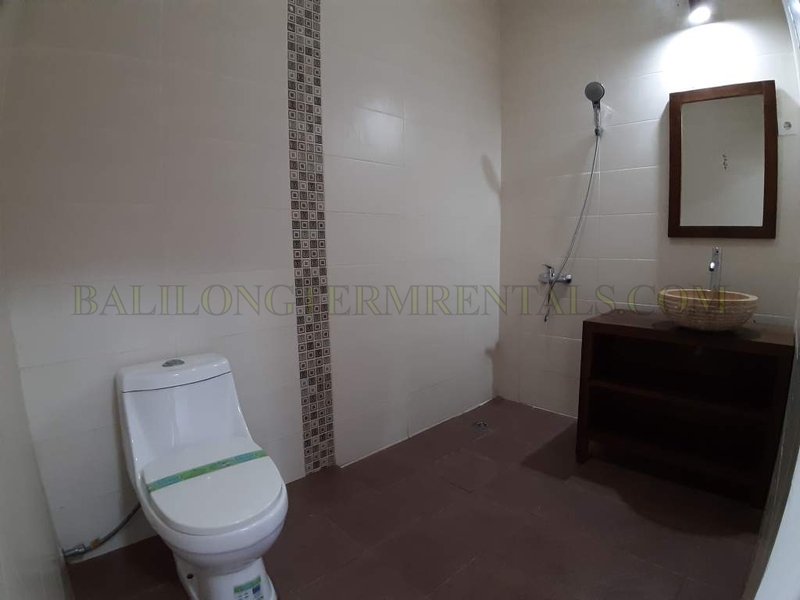 Situated in a safe and quiet gang with local-expat neighborhood. 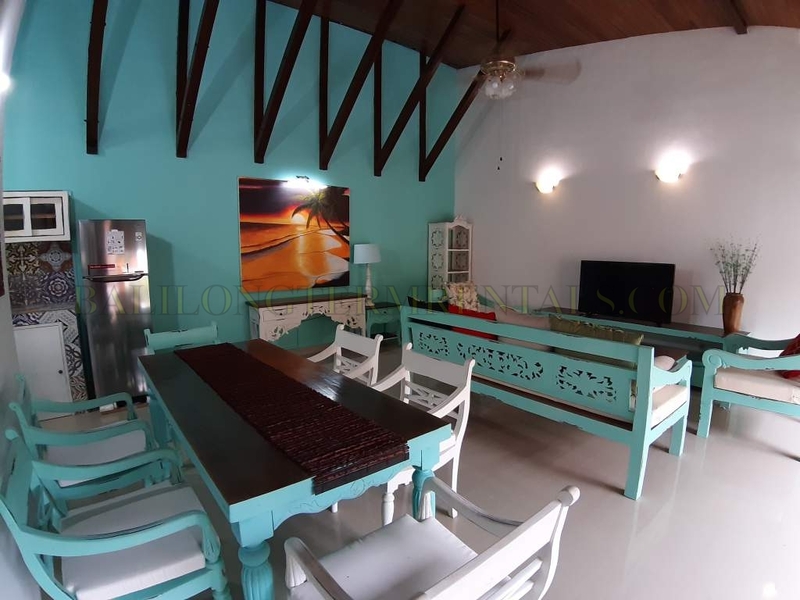 Short access to the beach and minutes away to BIS school. 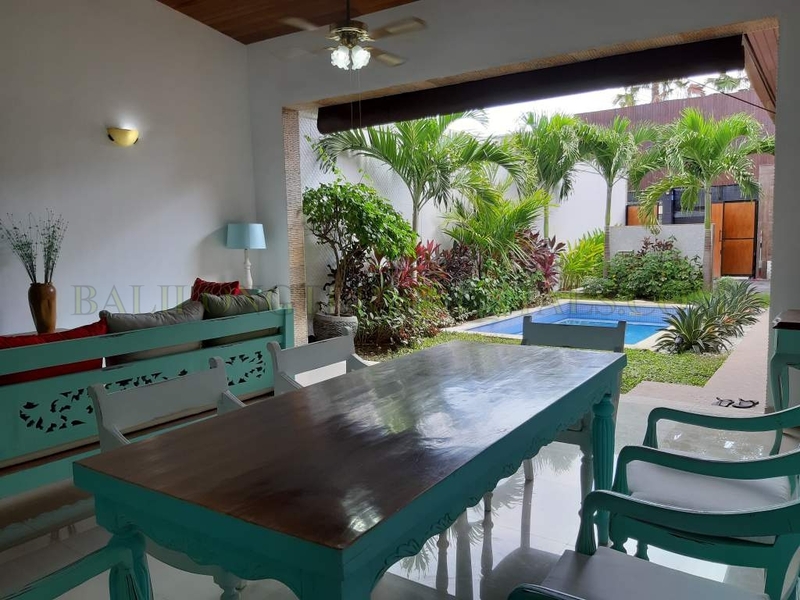 It’s a new renovation villa with new furniture. 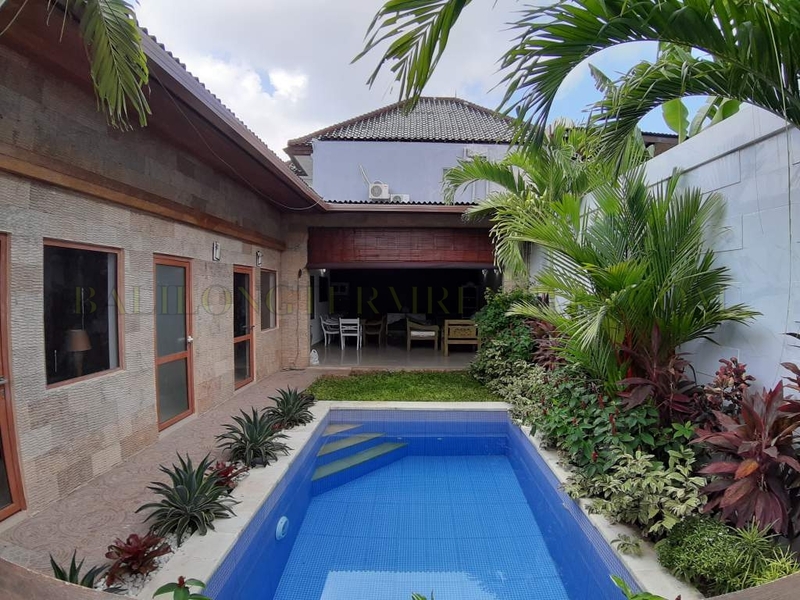 It’s featured with 3 bedroom en-suite, open living room, kitchen, private parking, pool, storage.